Adults Kung Fu & Kickboxing Grading, 7.30-9.30pm, Tuesday 19 March 2019. 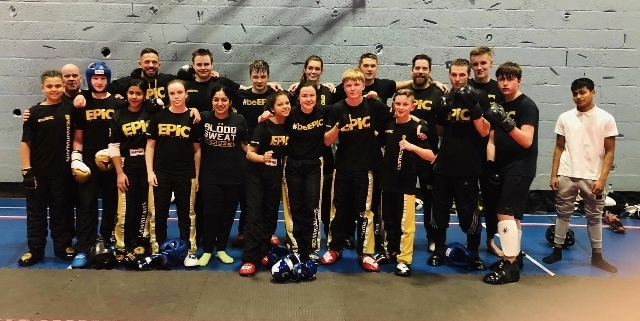 Location – EPiC Martial Arts & Fitness Centre, Bradley Pavilions, Pear Tree Road, Bradley Stoke, BS32 0BQ. – Please arrive 30 mins before the scheduled start time to register. – All students must have a current WAKO licence and be put forward by their instructor before they are eligible to attempt their next grade. – All registrations and payments will be taken on the day of the event. – Preparation, mock gradings and suitability will be carried out during classes prior to the event. – Gradings must be carried out in clean uniform (supplied with membership) and bare feet.